Looking for a 50+ acre farm with great hunting with lake frontage that has great fishing and an extra house for the in-laws? Then you have found your new home! The barn and landscaping all nestled toward the rear of the property makes this the perfect place to live. 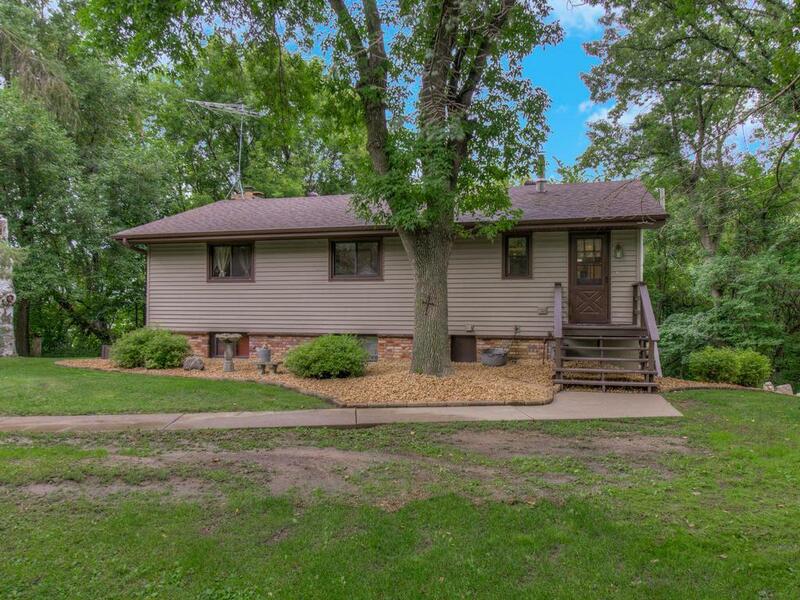 This property features multiple streams of income. You can rent the land out and rent out the extra house. Multiple parcels included in sale 210100361400,213100312301,213100312202.